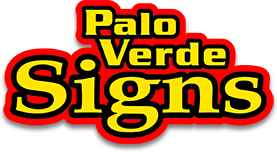 Mark & Susan Shomo started Palo Verde Signs, a family-based business in 1980; they take pride in making sure that every customer gets what they want. Offering Store Front Sign, Vehicle Graphics, Banners and many other types of custom signage. 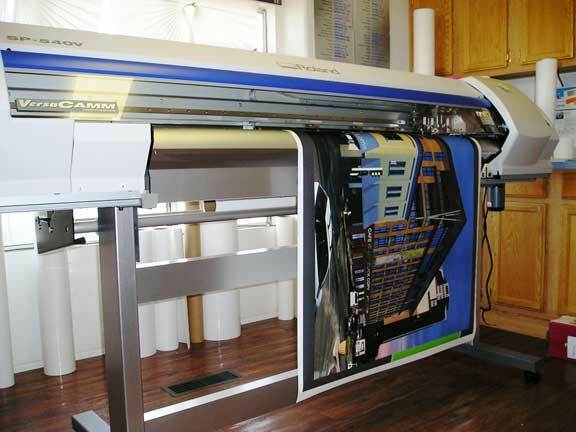 We are committed to producing signage of the highest quality of craftsmanship and reliability for our customers. The creative team and sales staff work closely together in making sure you get exactly what you want. Our sales team is available from the time you agree to purchase a sign to the time it’s installed. We can even help you create a new look or logo for your business. Call us today and learn why others depend on our commitment to quality service.